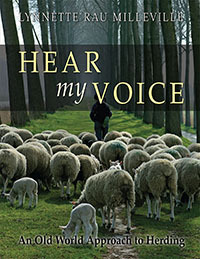 Come Join Us in the Beautiful Land of OZ for a Sheep Herding Adventure! 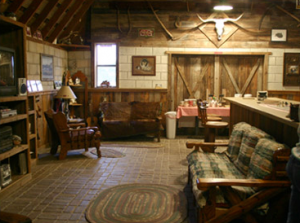 Twin Creek herding camps provide individual attention in a friendly relaxing atmosphere for all herding breeds. 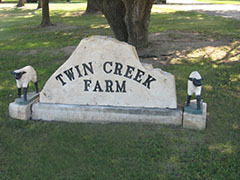 Twin Creek herding camp provides individual attention in a friendly, relaxing atmosphere for all herding breeds. Instruction is geared to each student’s level and will help the beginner learn to read his or her dog and stock while instructing the advanced student in the finer points of training and trialing. 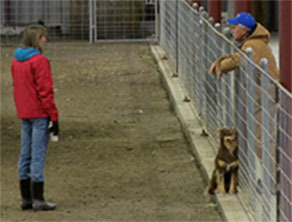 Jerry specializes in teaching the handler to read livestock and work with his or her dog as a team. 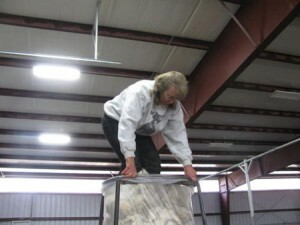 HERDING CAMPS ~ Campers arrive on Sundays to get settled and acquainted with training beginning early Monday morning. Camp ends on Friday and campers leave Saturday morning. 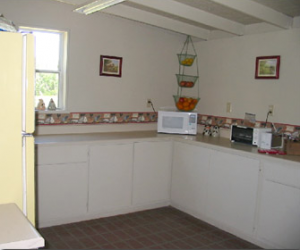 Weekend, 3, and 4-DAY CAMPS ~ Also available are weekend, three- and four-day camps. 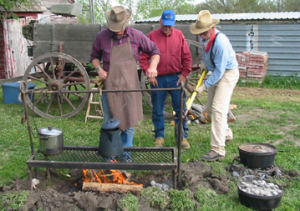 These shorter camps are ideal for groups that are preparing for an upcoming event. Group rates are available! Contact us for more information. A non-refundable retainer is required to hold reservations. Confirmation packets will be mailed upon receipt of retainer. No more than seven students per week. 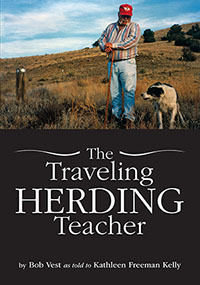 Jerry and Sharon Rowe began their dog herding career in the early 1960s. After purchasing their first registered Australian Shepherd, they discovered the intelligence of these dogs and became interested in preserving the herding instinct and promoting the versatility of the Australian Shepherd as a breed. 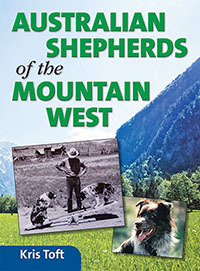 In 1970 they traveled to Kentucky for the International Border Collie Competition, where they met Lewis Pence who helped launch what had become their dream to promote stock dog herding with loose-eyed breeds. 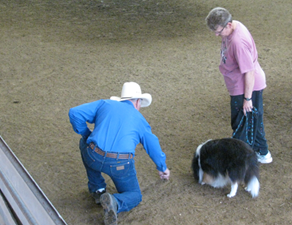 Together with the Colorado Collie Club, they formed the first all-breed herding club: Stock Dog Fanciers of Colorado. They then organized the first-ever herding competition for loose-eyed dogs at their farm in Broomfield, Colorado. Since then they have been instrumental in promoting loose-eyed stock dog training by holding weekly classes and individual lessons. 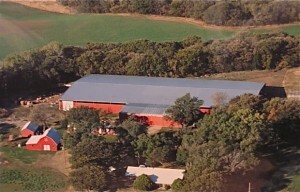 In addition, they have held competitive events at their farms for more than 40 years and have competed in trials and competitions including ASCA, AKC, CKC, AHBA, and USBCHA. 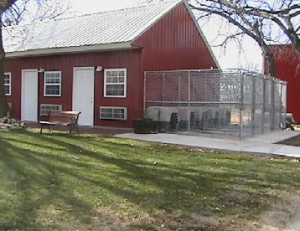 Their farm in Kansas was designed specifically to provide people of all skill levels a place to learn about herding with their dogs. Jerry Rowe is a senior stock dog judge and has been involved with the ASCA stockdog program since the beginning. 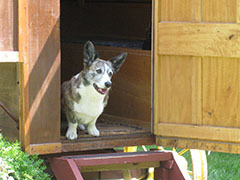 Jerry and Sharon have stayed committed to the idea of a versatile working dog who can do it all. 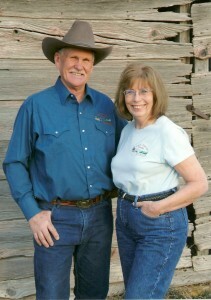 To learn more about Jerry or Sharon, click on their name to go to their page. 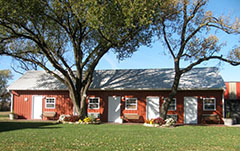 Twin Creek Farm offers the perfect vacation for the herding enthusiast! 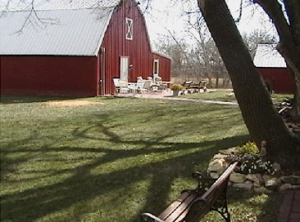 Nestled in the beautiful Post Rock country, with wide-open hay fields just 10 miles south of Osborne, Kansas, Twin Creek passes through the farm, lined with beautiful oak trees that are over 100 years old. 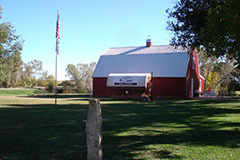 The early 20th century barn has been converted into a club house that is rich with Midwestern heritage and alive with history. 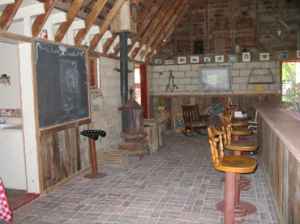 The original slate chalkboard from the old Twin Creek schoolhouse and the floor made out of the town’s Main Street cobblestone adds to the wonderful atmosphere you will experience at Twin Creek Farm. 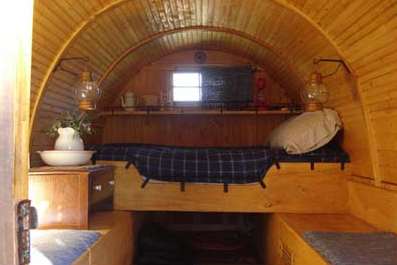 Relax while reading books from our herding library while enjoying the glow from our wood fired pot-bellied stove. 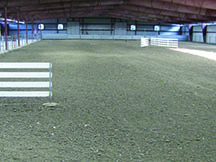 The indoor and outdoor arenas provide the perfect training facilities, no matter what the weather may have in store. 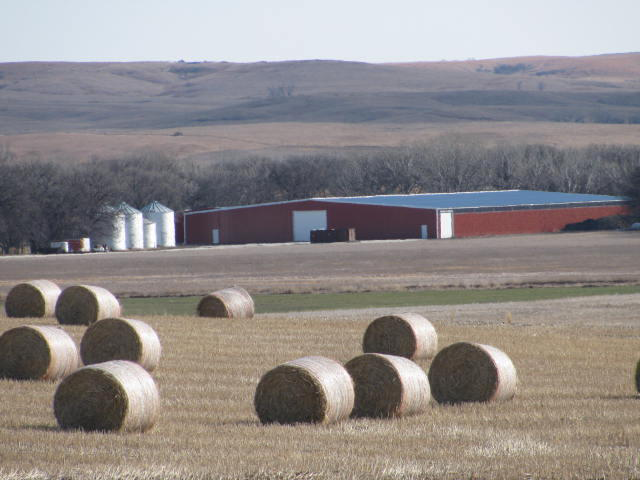 Explore the many wooded acres and wide-open spaces available for you to enjoy with your dog. Registration includes reserved lodging on a first come first serve basis. RVs welcome or bring your tent and camp under the trees. 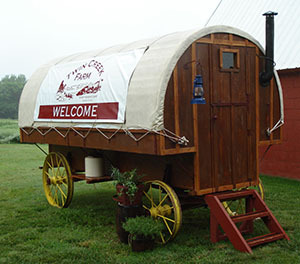 Sheep wagon is available for lodging. Contact us to make a reservation or have questions. 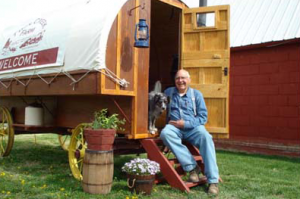 Ever stay in an authentic sheep wagon? Camelot Inn Motel, Osborne, KS 13 miles from Twin Creek Farm corner of highways 24 and 281 in Osborne, KS. phone (785) 346-5413. Rates are begin at $55 per day. Dogs allowed in rooms. Prices subject to change without notice. 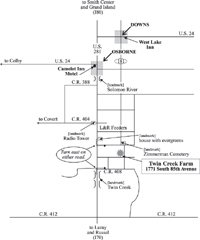 You are also welcome to park your RV (hook ups are available) at Twin Creek Farm. Or bring a tent and camp under the trees. This is our yearly vacation we can’t miss! Love the facilities, but mostly cherish the time with two dog masters. Caesar should be envious of what Jerry and Sharon are doing! –M.P. Jerry and Sharon are awesome people as well as great teachers. Sheep camp is the most exciting experience in herding that you can do. The best teacher you could ever have you get for a whole week awesome can’t wait to go back for my 3rd experience. Thanks for everything! –K.H. As a herding newbie, 3 years with 3 different dogs, clinics have been my social network. At Jerry’s clinic I recognized that the basics I knew were not all the basics that I needed to know. Jerry encouraged me to develop more stock knowledge. He taught me to encourage my dogs to work with me, not me keeping my dogs off the stock. What I found was that “we” were having more fun, and I was having less guilt. Jerry’s training method is great for all breeds of dogs and all types of handlers. 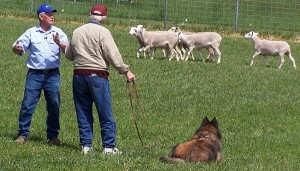 Jerry’s approach to training a herding dog has clarified so much for me. Instead of being frustrated with what I now know are normal, logical behaviors for my dogs, I am now learning to understand and use those behaviors to help him understand what I want of him. 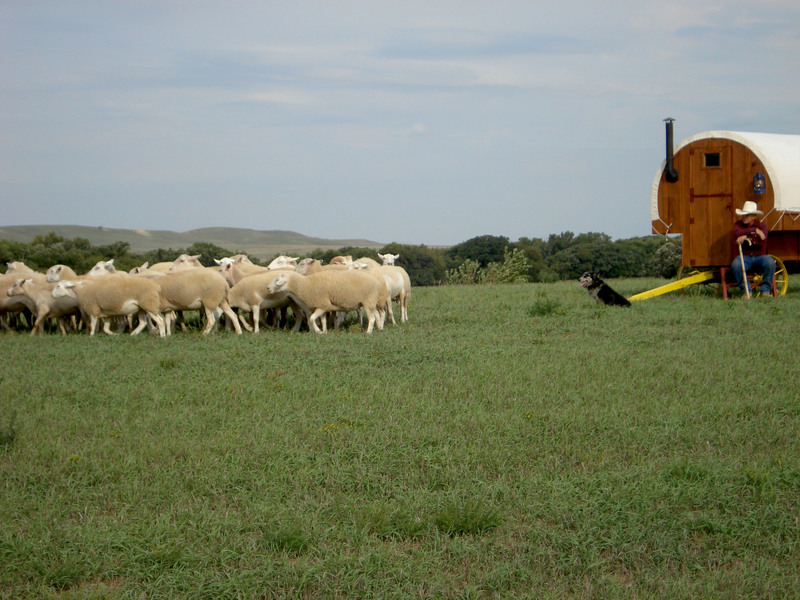 Best of all, Jerry’s methods avoid intimidation and harsh correction, rather helping the dog to figure out how to control the sheep in a very natural way, leaving his “sacred” instinct intact. 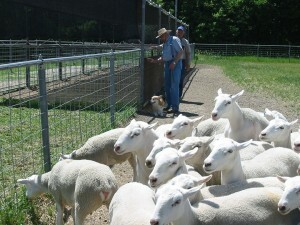 The sheep at Twin Creek Farm have been specially bred for herding. 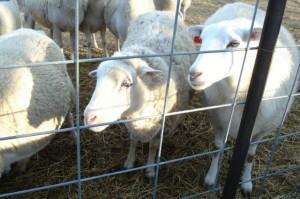 Jerry began developing these sheep many years ago in Colorado. 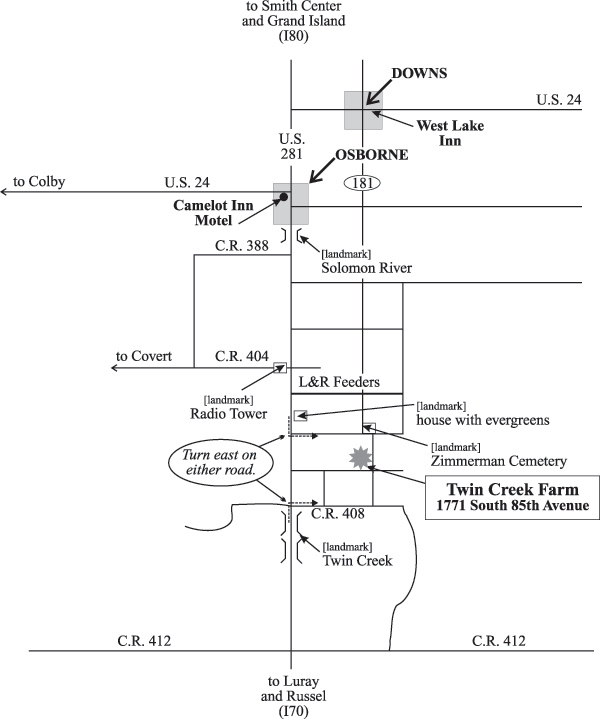 They are a composite between Columbia and Rambouillet that were then crossed with Barbados, Cheviots, Dohl, and Katahdin. They have been bred smaller and are very biddable with dogs. 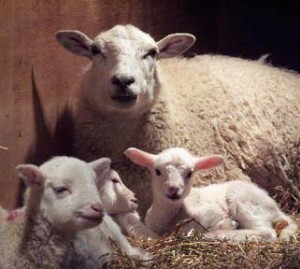 A flock of wethers will be used for training so ewes with lambs will not be bothered. 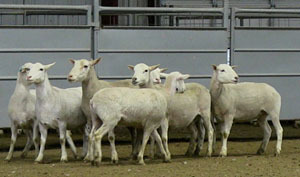 At various times during the year, sheep will be available for sale. Please Contact us for more information. Grandma went to rest in April 2009. We had her since about 1991. Never knew sheep lived so long. 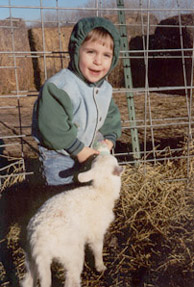 She was a special sheep. 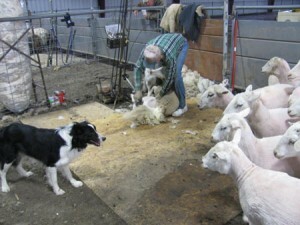 Sheep Shearing Day at Twin Creek with Nyle Sealine and his Border Collies from Princeton, Missouri. “Enjoy your dogs while they are here, for they will be gone too soon. May you have many pleasures and wonderful memories to follow you throughout the years of your life.